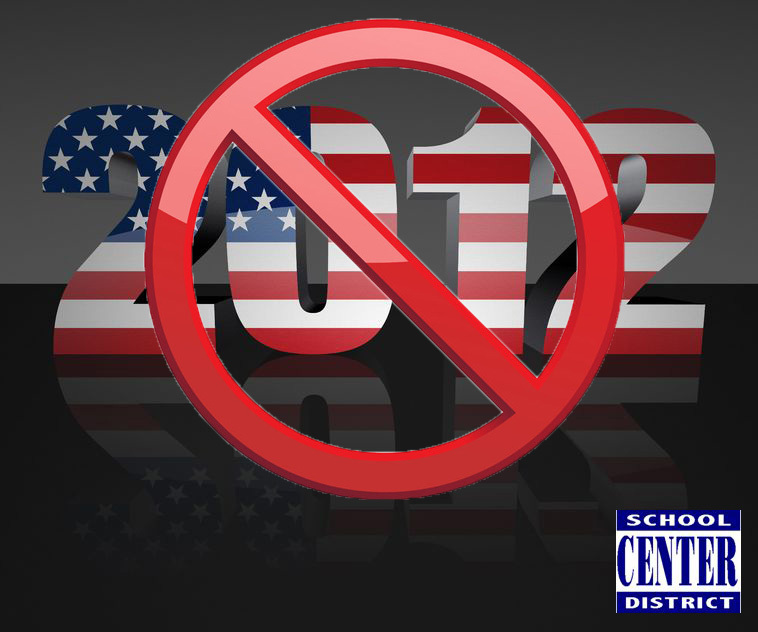 Citizens in the Center School District will not be able to vote for Board of Education members this year. Only four candidates filed for four open seats on the board. Incumbents Cathy Jolly, Julie Mattson, Steve Stricklin and Greg Westfall will renew their oaths of office following the April 3 general election date. According to Missouri State statute, when the number of candidates matches the number of vacant positions, no ballot is required. This law is intended to save money for the district, which otherwise would have to foot the bill for the election.